The problem is caused, as you may have guessed, the latin american bank, Choice Bank. Apparently, the bank has been forced into “liquidity-constrained position”. 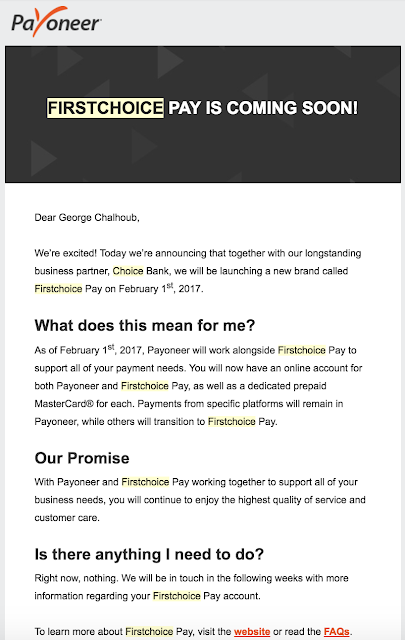 The bank provides credit cards for FirstChoice Pay, without that bank, the service cannot operate. “With a view to enable the bank to manage cash flows in an orderly fashion to work through the current liquidity situation, in the interest of depositors and other creditors as a whole, the bank has taken the decision in its view as a matter of necessity, with immediate effect, to temporarily suspend all withdrawals from deposit accounts with the bank and other outbound payment activities (save for payment of employees, suppliers essential for core operations, consultants and advisers) until the bank and/or its relevant regulatory authorities (as the case may be) are satisfied that such suspension is no longer required,” Choice Bank said according to an article by XBIZ. “The liquidity challenges the bank currently faces is truly a short-term one. As it progresses through this process, the bank is confident that all its depositors, cardholders and creditors will be kept whole,” Choice Bank also said. The first step is taking my money out immediately from the credit card. 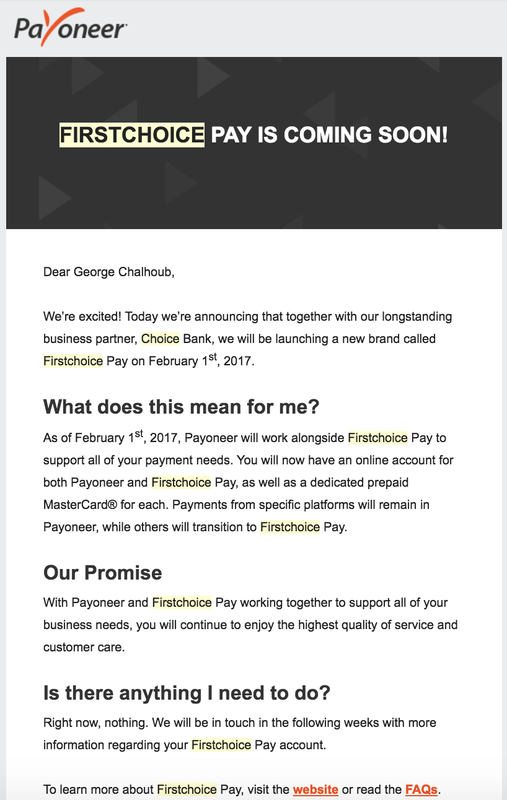 Even though FirstChoice said the money is still available to use; their statement is alarming and I wouldn't want to have any relationship with that bank or their services in the future. I remember I asked someone to drive at my 2:00AM to the nearest ATM, where I withdrew initially a part of the payment (1,800$). The second day I withdrew another sum (1,800$). The third day I withdrew (2,400$). All the money on the card, almost totalling for (6,000$) was withdrawn. 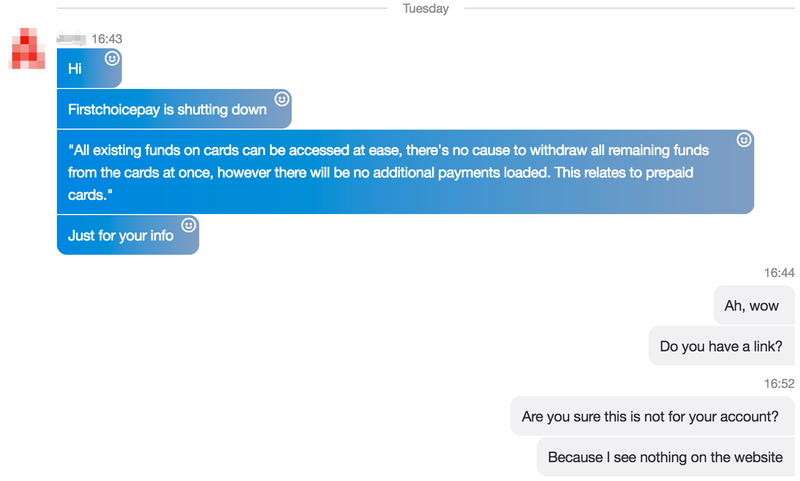 I used more online services to empty my card until it had $0.41. This means I am done with this service. 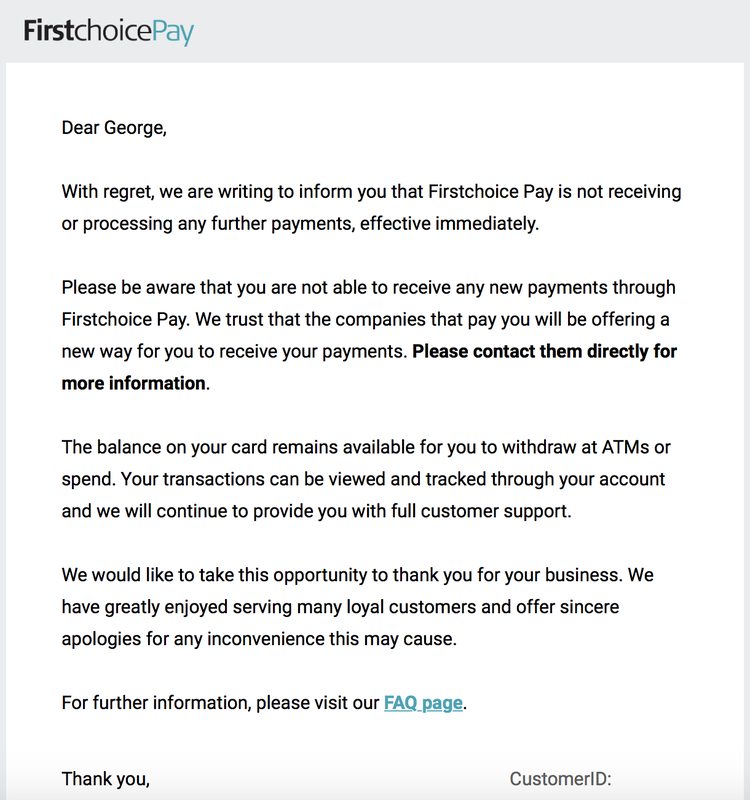 The generous 41 cents left on the card can be used by First Choice to deal with their issues. 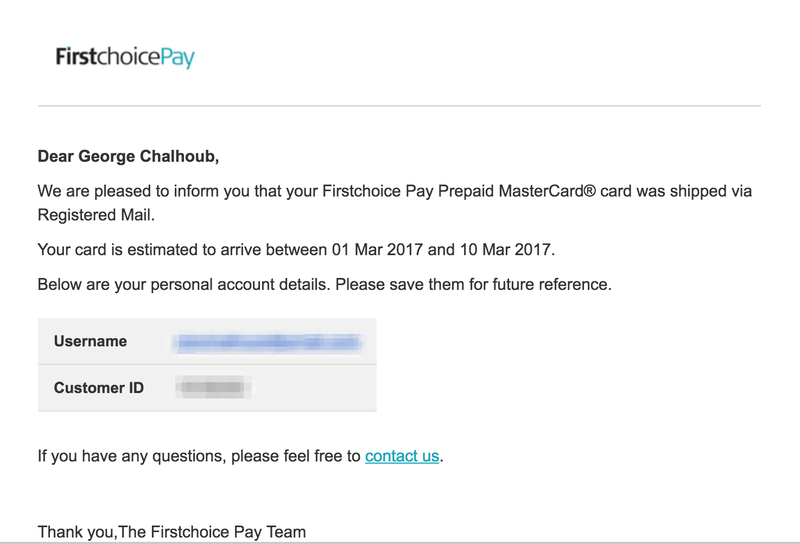 The news were indeed shocking; I have had 0 problems with FirstChoice Pay and I really enjoyed that service. No words can describe how good that service is with excellent customer support which includes Chat, Ticket and Telephone. Even though my card is set to expire in 2020, I will be keeping their debit card in archived. Furthermore, I will be exporting and archiving all my statements and account details. I am grateful for the service they have offered for years and now that I've withdrawn all of the funds it was time to move now to other solutions. Businesses succeed and fail and in that case, we all been unfortunate to witness such a great service cease. Copyright infringement crimes are increasingly common and it seems the operation of sharebeast.com was a blatant case of copyright infringement. The owner of the website uploaded copyrighted music and refused to take it down. It feels odd though because the owner lives in the US and has a chosen a domain name that is seizable by US Government agencies. This is no different than websites pirating movies and streaming them to users. 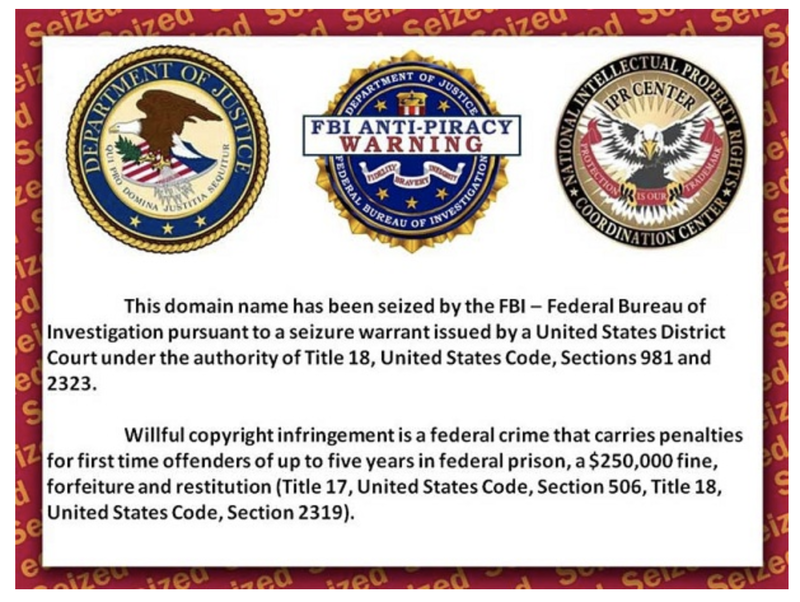 There are currently thousands of pirate websites, however rare are the operators who reside in the United States and use a '.com' domain name which is seizable by the US government. As said previously, hundreds of thousands of websites exist worldwide with the intention to pirate. Some are 'rogue' sites, they pretend or do take down copyrighted content but it finds its way to the platform again. Example sites include "openload.co" (Alexa Rank: 134) and many others. A solution to that would be offering a service to fingerprint the content and automatically block it on re-upload. Also, a repeat infringers policy taking in place would be very appropriate.